Foreign Body, Red Eye, Sore Eye, Eyelid Cysts. Consultant Ophthalmologist, a graduate of The Royal College of Surgeons 1990. Dr Tempany trained in the Royal Victoria Eye & Ear hospital (Dublin) before becoming the founder & Medical Director of the Vista Eye Clinic and the Ranelagh Eye Clinic. 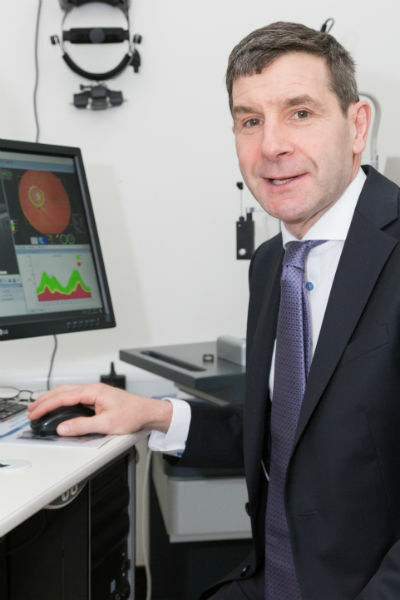 Consultant Ophthalmologist, a graduate of The Royal College of Surgeons 1994. Fellow of the College of Surgeons. 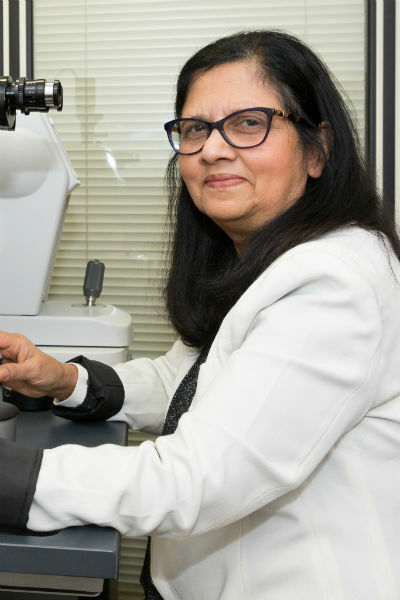 Having completed a fellowship in Moorfields Eye Hospital London, she returned to take up an appointment in Blackrock Clinic as well as the Northbrook Clinic. Her special interest is Paediatric Ophthalmology. Consultant Ophthalmic Surgeon, graduate of University of Calicut Kerala 1978. Fellow of Royal College of Surgeons of Edinburgh 1996. Surgical Interest: Cataracts and Lids. 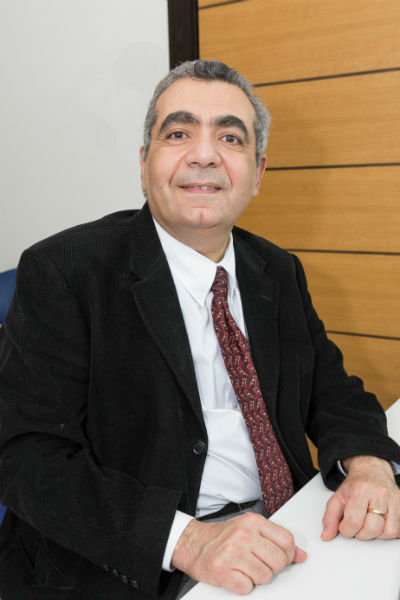 Consultant Ophthalmologist, graduate of Cairo University, Egypt 1988. Fellow of Royal College of Surgeons of Edinburgh 2002. 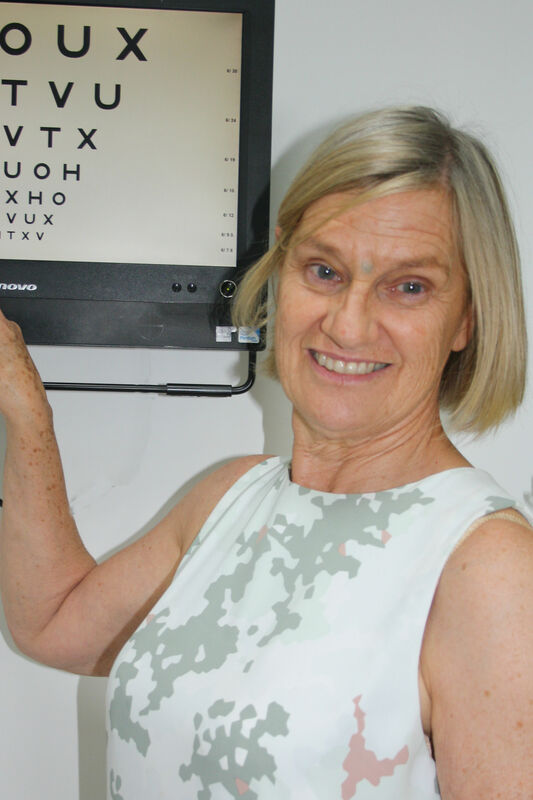 Mary Lou qualified as an Orthoptist in Birmingham, in the UK in 1979. 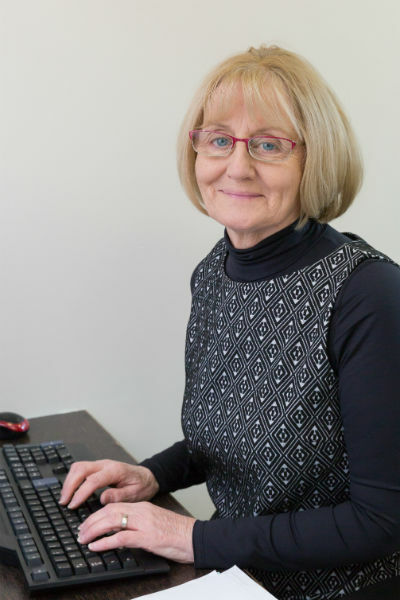 Mary Lou spent many years working in the Orthoptics Department in the Royal Victoria Eye and Ear Hospital in Dublin before joining Vista Eye Clinic Naas in 1999. 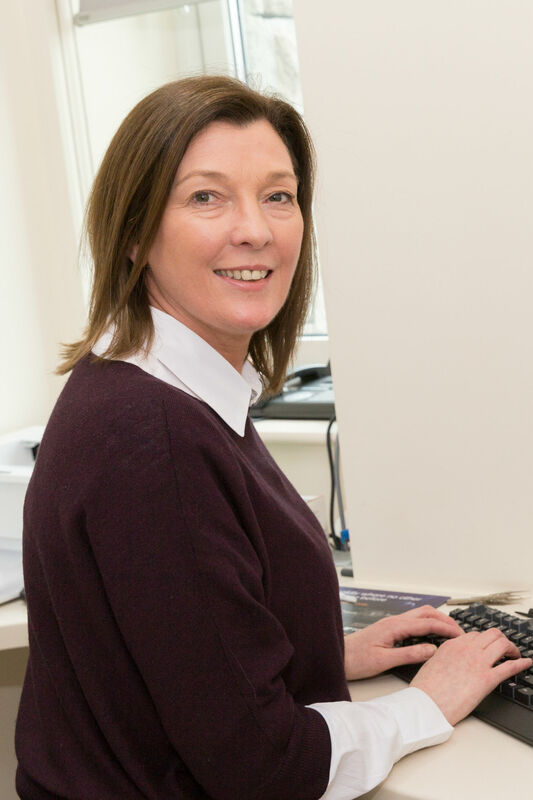 Mary Lou provides an invaluable service to our clinic and also works as a community orthoptist for the HSE in Co. Kildare. 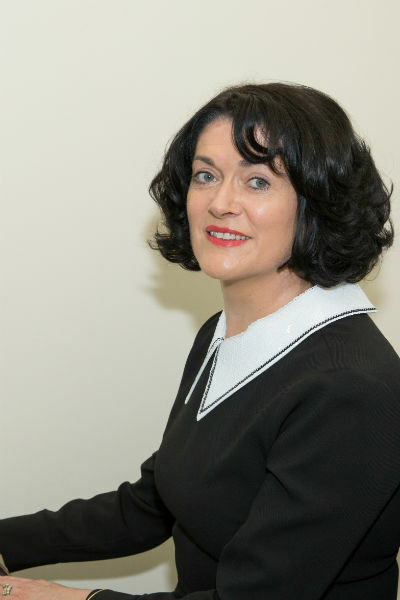 Mary Lou’s special interest is Paediatric orthoptics. Heather trained as an Orthoptist in Reading in the south of England. 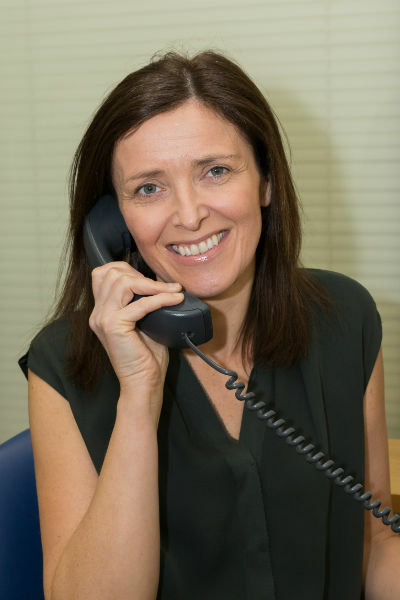 She has worked as an orthoptist in Reading, Leicester, Derry and Dublin. 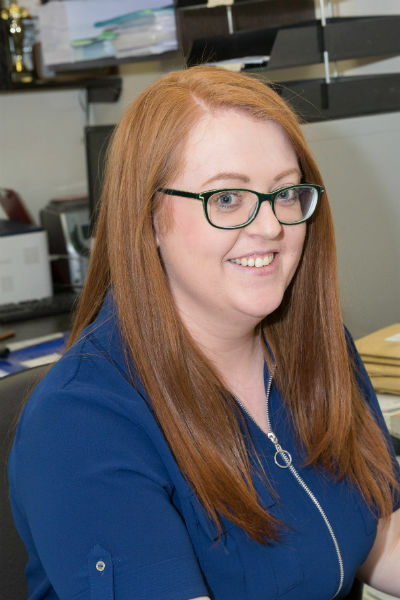 Heather is worked at in the Orthoptic Department in Our Lady’s Children’s Hospital, Crumlin since 1998 and in Vista Eye Clinic Ranelagh since 2002. 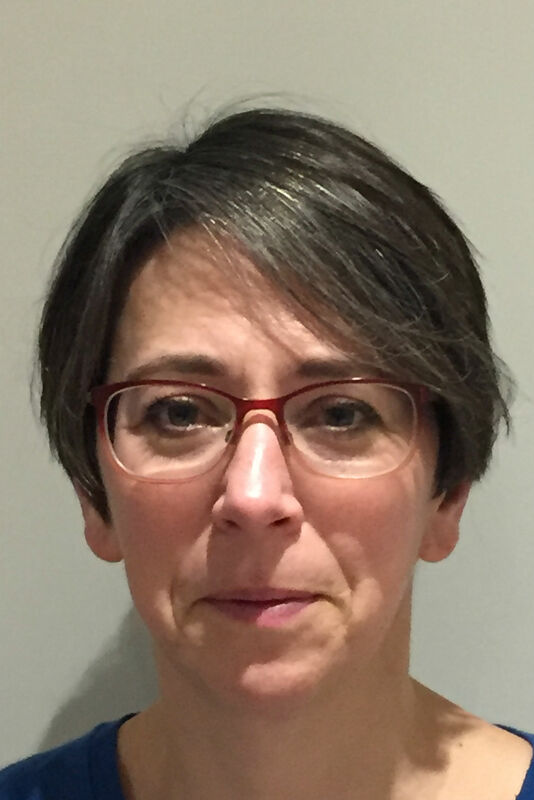 Heather works as part of the eye care team mainly in the diagnosis and management of disorders of eye movements.At Vista Eye Clinic Ranelagh, this will include orthoptic management of a strabismus (commonly known as a squint) which includes the use of patches and prisms. I also give orthoptic exercises. 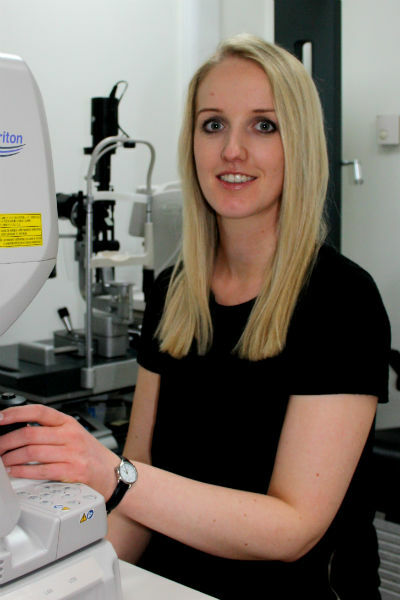 An Optometrist specialising in medical retina, cataracts and paediatrics, Louise has over 7 years of practical experience. 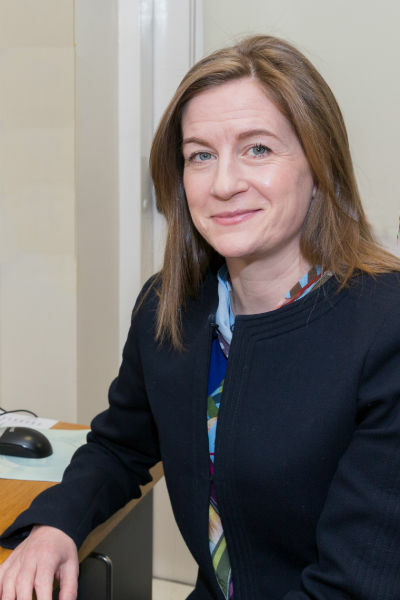 Having previously acted as clinic manager of a prestigious Eye Clinic, Louise successfully opened and ran their eye casualty department. 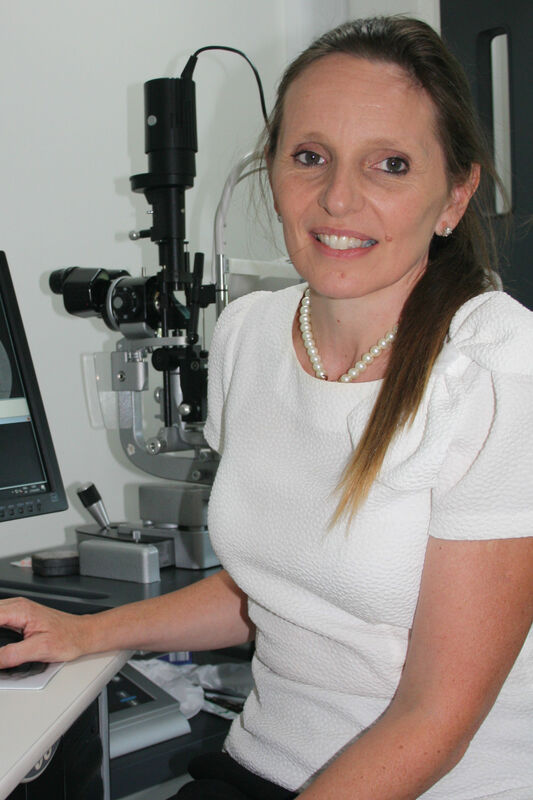 Louise values the importance of continuous education and has a BS in Optometry as well as two distinctions in medical retina and paediatric optometry. She is passionate about client care and exceptional service delivery. Una has been with the Naas Practice for eighteen years and is responsible for the overall managerial and administrative aspects of the clinic. 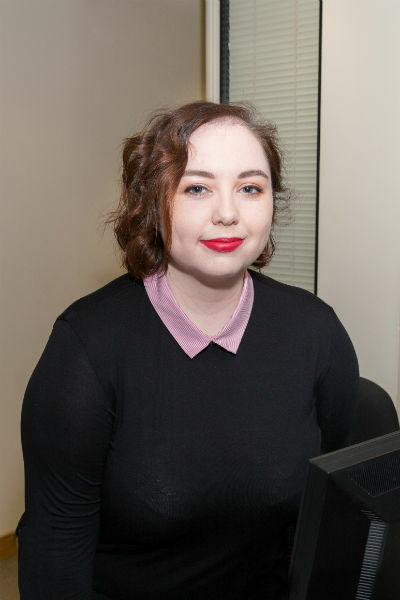 Her management skills have been invaluable in the formation of the administrative support and framework for our practice. Any comments about any aspect of our service can be communicated through her. patients both pre and post op cataract surgery. Olive has recently commenced a dry eye clinic in both practices which involves the blephex treatment for eye lid disorders and dry eye. Dolores O’ Moore Office Administration.